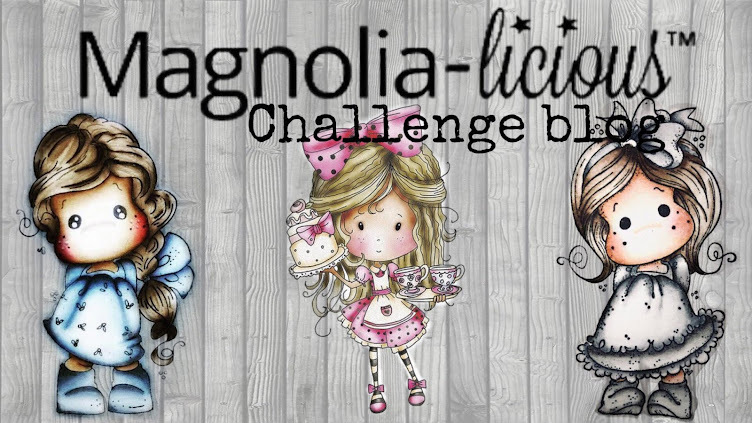 January 14th with our new Tues 2014 Challenge! So hop back on Tuesday to check it all out! We have a gorgeous winter tag made by Chris Dark to share with you all today! 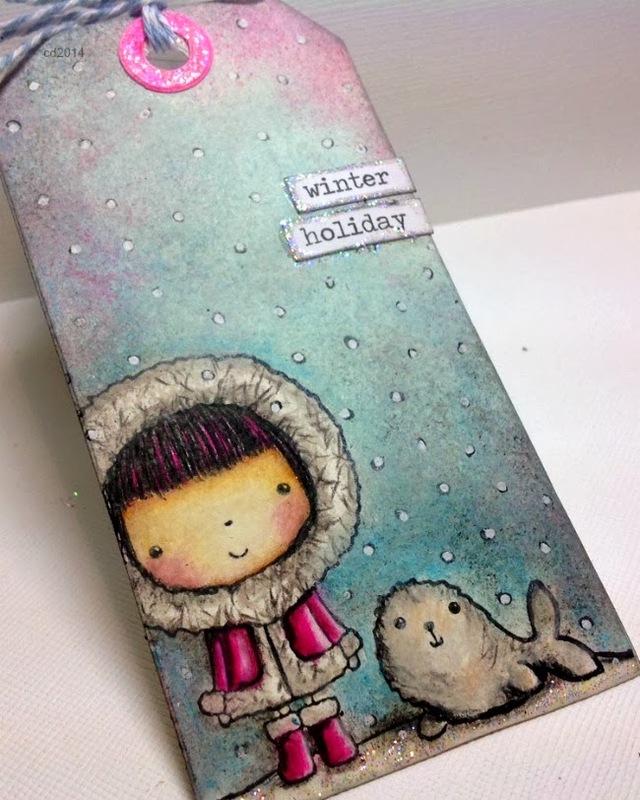 She's used a fabulous Penny Black set called "Mimi's Winter Friends"...so cute! 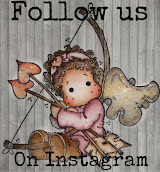 See more details on how Chris created this lovely tag at her blog HERE! looks fantastic..this colorcombo together wit that nice images...a wonderfull work! Love this gorgeous one layered tag. Will pop over to Chris' blog to have a closer look.